read on to find out what I bought and where you can find them too! makes me feel like I'm swimming in a tub of Ribena! it even turns your bath water pink! and popping candy bath bomb every year! it sounds just like sitting beside a crackling fire- how toasty! 'Hot Toddy' which goes by the exact same scent- heaven in a bottle! magic wand like a fairy princess over your bath water to create your bubbles! All products marked with a double asterisk (**) are current Christmas releases so make sure you get in store before then! All this talking about bath products is making me want to get into a LUSH bath, so that's where I'm off to! 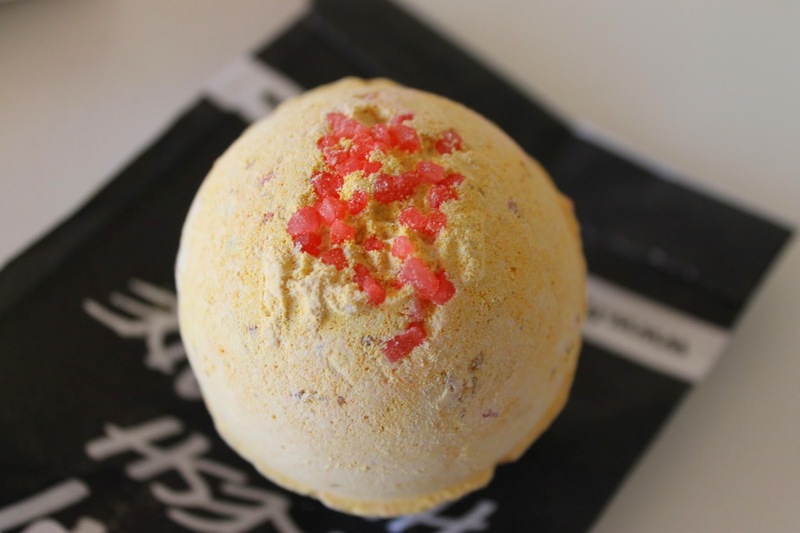 Have you ever tried LUSH before? What's your favourite product of theirs to use? Leave me suggestions below on what I should get on my next trip in store! I really want one of the snow fairy wands, they smell beautiful! They really do! 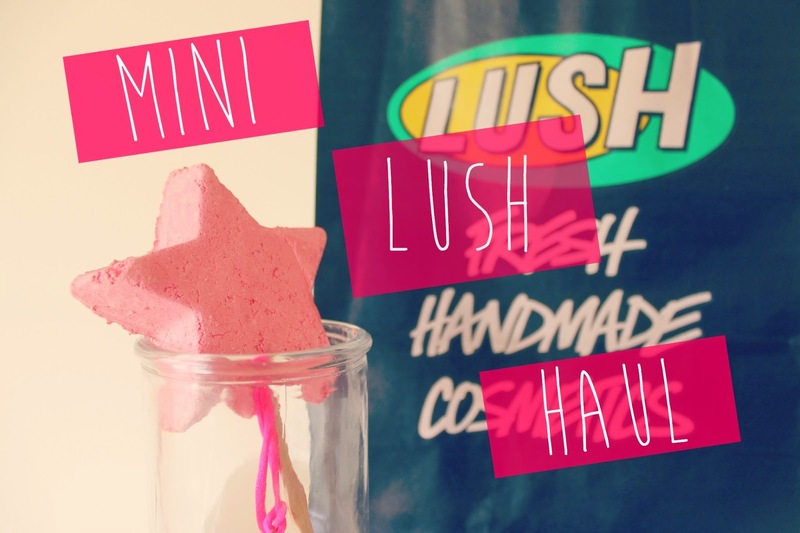 I literally had a bath after writing this post and used it! So many bubbles! It my goal to get to one of those events next year! It's the first thing I had ever tried from Lush and I can never go back! Well hopefully after reading this post you know exactly what to look for next time you're in! It is! So cute, I love it so much!